1 x 1PC Project 2019 Professional Digital Product License Key with installation media. 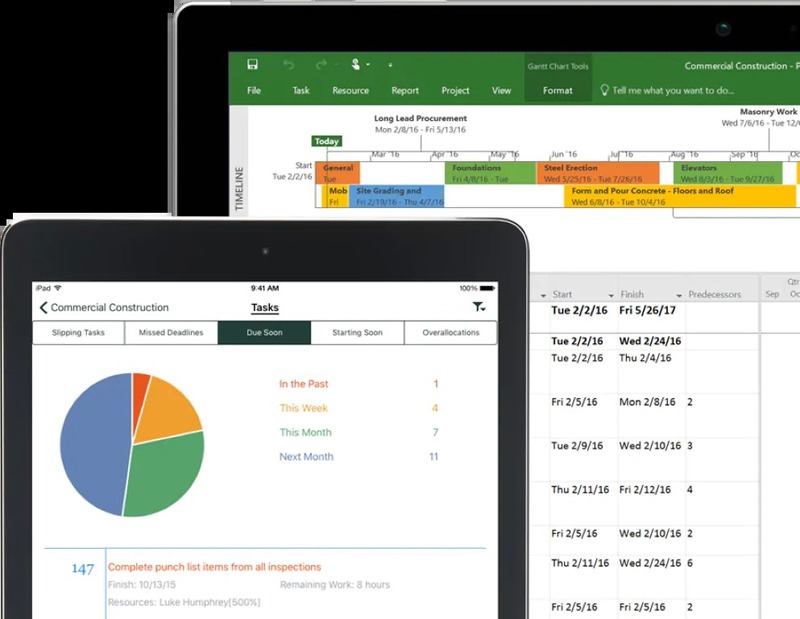 Streamline projects, resources, and portfolio management easily with Microsoft Project 2019 Professional to help maintain track of projects successfully. Project Professional 2019 provides flexible features that assist you with projects, track status and collaborate with others from virtually anyone and anywhere. It delivers real-time communications with instant messaging enabled right within your project plan and also can consolidate all your potential project resources into one single view. 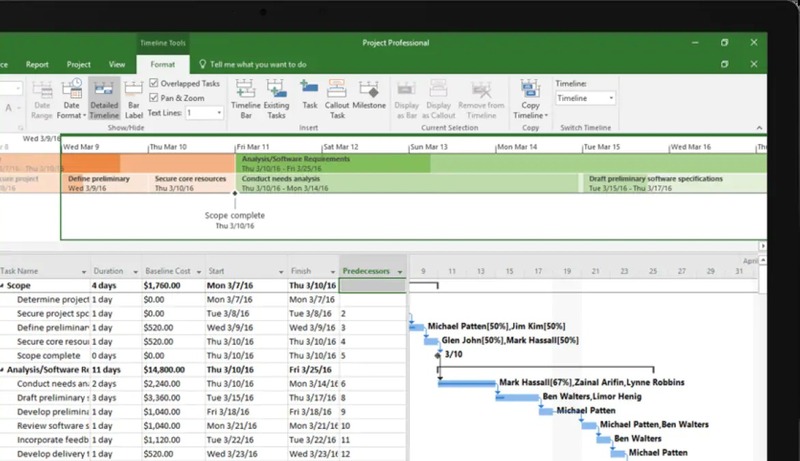 Microsoft Project 2019 allows you to execute projects with ease with its Built-in templates and familiar scheduling tools help project managers/teams stay productive and proficient. With Project 2019 you can Evaluate and optimize your project portfolio by prioritizing initiatives with business objectives to get the results you want. With it's Close integration with Power BI, within Project 2019, it provides advanced analytics to aid much needed decision-making scenarios. Collaborate easily using Project 2019 with others easily to start and deliver winning projects. Project 2019 Professional Includes all the features of Project Standard as well as additional collaboration tools, resource management, SharePoint task sync, submission of timesheets and much much more. If you're upgrading to Project Professional 2019 from Project Professional 2016, but you'll notice a few new ones as well! You no longer have to remember the ID of the task you want to link to and quicker updating via the file/taskhierarchy without actual matching your projects ID thus making quicker execution of changes. With a long lists of tasks, it can be difficult to know what a task is indented under in the overall project plan.You can now clairfy your project's structure. and other fields for instant access and improvements simply by choosing the drop-down list. Communicating project progress just got a hell of a lot easier! Timeline bars can now be labeled, and task progress are now simple to quickly illustrate your plan and the work in progress. In Project 2019 it is now easier for Windows Narrator and other assistive technology to read more elements of Project as well as visual/keyboard improvements. Project 2019 is NOT compatible with earlier editions of Windows or Windows Server.